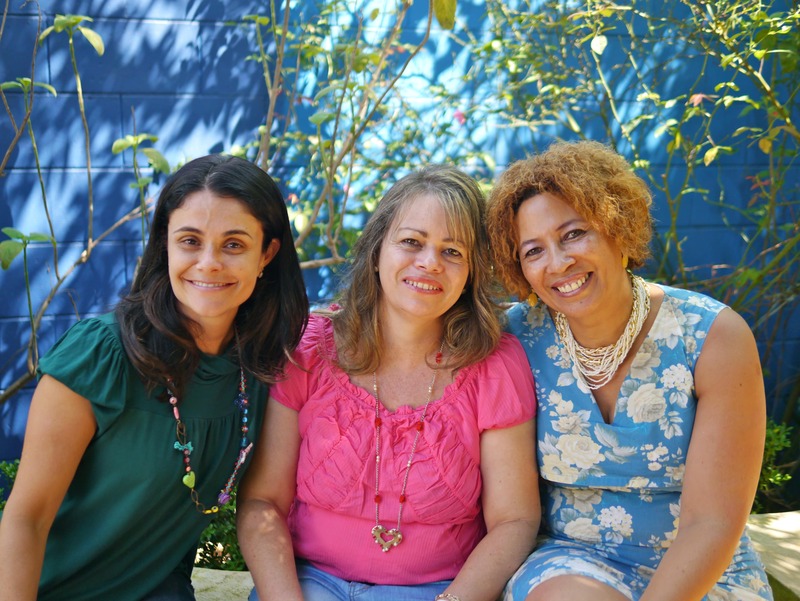 To improve support for elderly people by caregivers in Brazil, Caring for the Caregivers provides medical nutrition training to fragile caregivers. The Brazilian population is ageing rapidly and needs appropriate care, but the caregiving profession is not formally recognized neither organized by the Brazilian society. Nutricia Brazil aims to raise awareness about the importance of appropriate nutrition for elderly people and adapt its medical products to their needs. With the support of the Danone Ecosystem Fund, Nutricia Brazil and the Observatory of Human Longevity and Ageing, and now the Red Cross Brazil, the Caring for the Caregivers project aims to improve recognition and employability for caregivers. The project provides medical nutrition training to professionalize those working as caregivers, and creates a professional association to support them with legal, medical and socio-cultural advice. The project aims to strengthen the caregivers’ profession, contributing to the health and quality of life of the elderly in Brazil. Nutricia is raising awareness of the importance of appropriate nutrition.